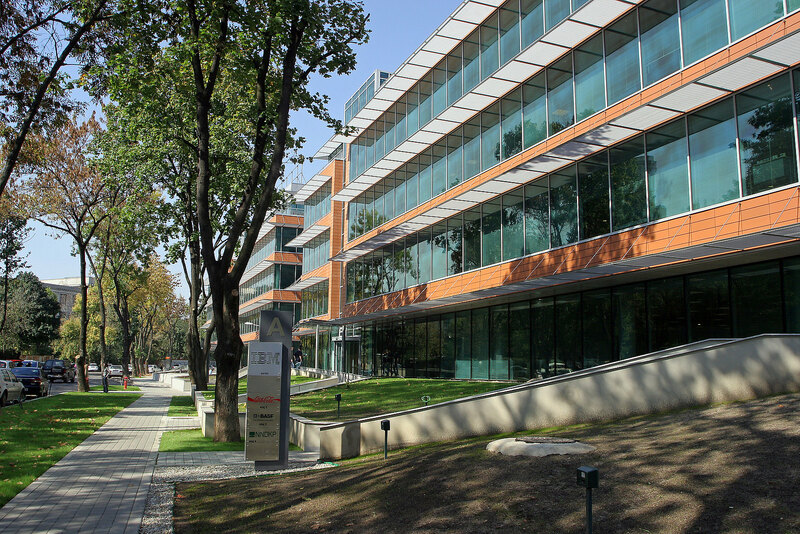 The Bucharest Business Park office building stands on the main road leading to the international airport, just three kilometres north of the city centre. 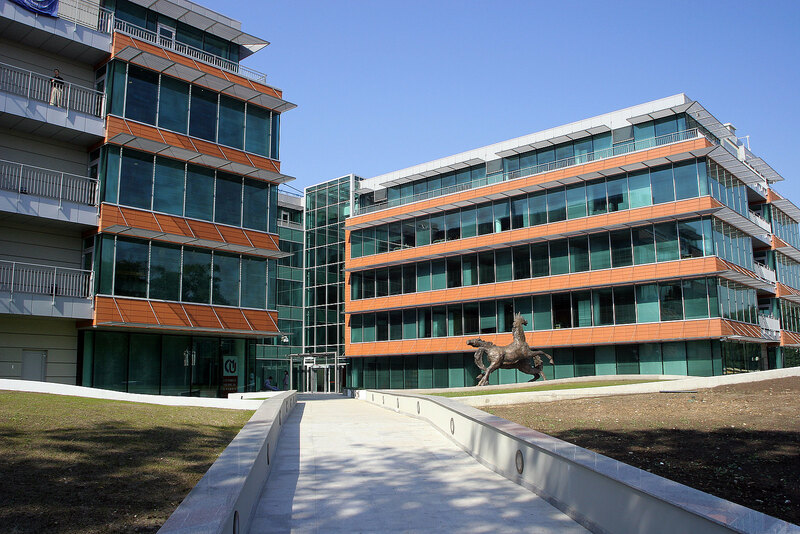 The four buildings within the classically designed business park each offer some 27,000 sqm of office space on five levels while being surrounded with greenery. 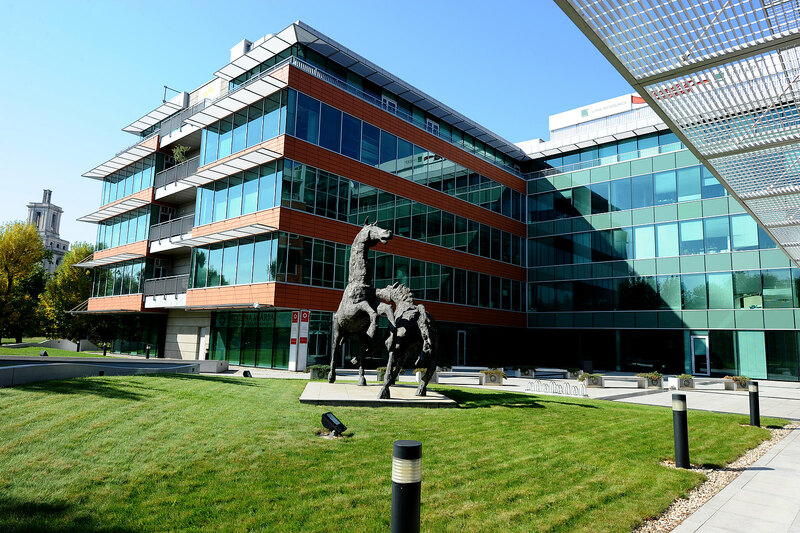 The entrances to the buildings are spacious atriums that also serve as the main communication and organisation hubs. 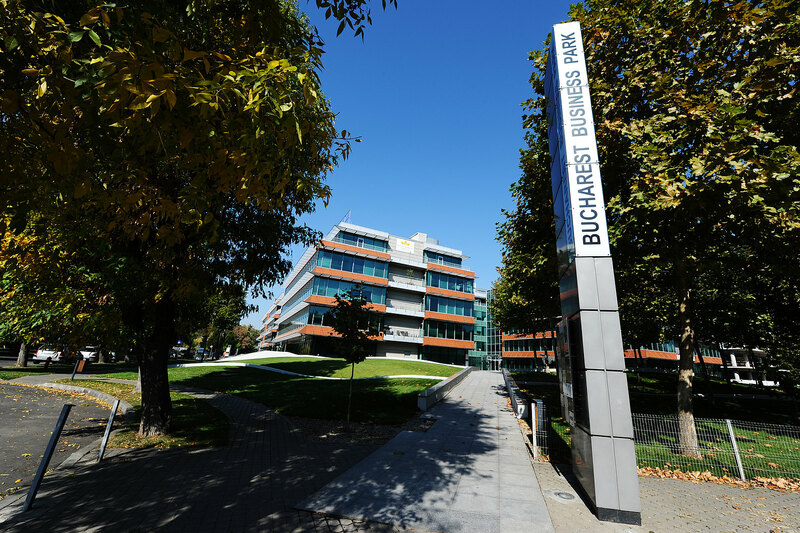 Do you have any questions, or need more information on the Bucharest Business Park? Simply contact us!